Romani Holiday – every day's a holiday! 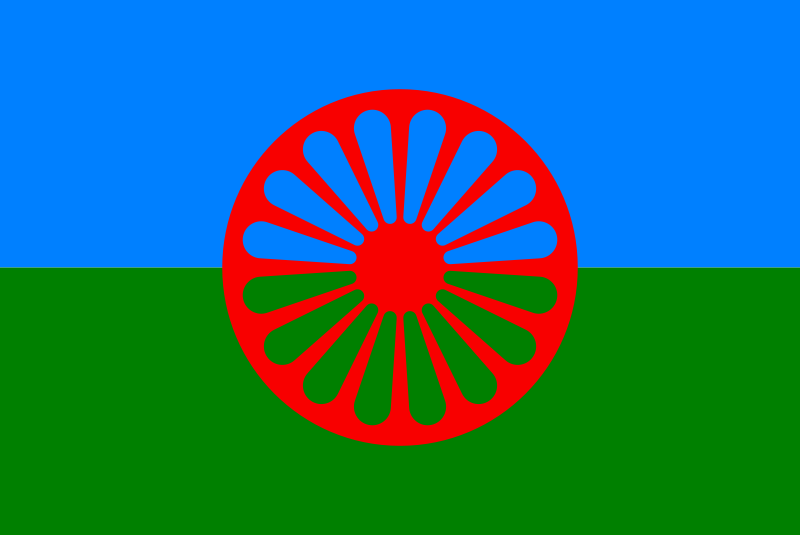 Today is International Roma Day. Nope, it’s not an ancient Gypsy tradition or anything, but a date chosen in 1990 to mark the anniversary of the first World Romani Congress in London on April 8, 1971. Millions of Romanies are spread throughout the globe, with high concentrations in Southern Europe and Asia Minor. In Europe, the origin of the enigmatic Romani people remained a mystery for centuries. The commonly used word “Gypsy” comes from the mistaken belief that they originated in Egypt. Genetic evidence indicates the Roma hailed from India originally, and migrated northwest through Iran. The cause of the migration is unknown. Some have speculated that the Roma were in a caste that predominantly served in the army. Successive westward campaigns sent them from the heart of India toward Persia and contributed to their migratory lifestyle. 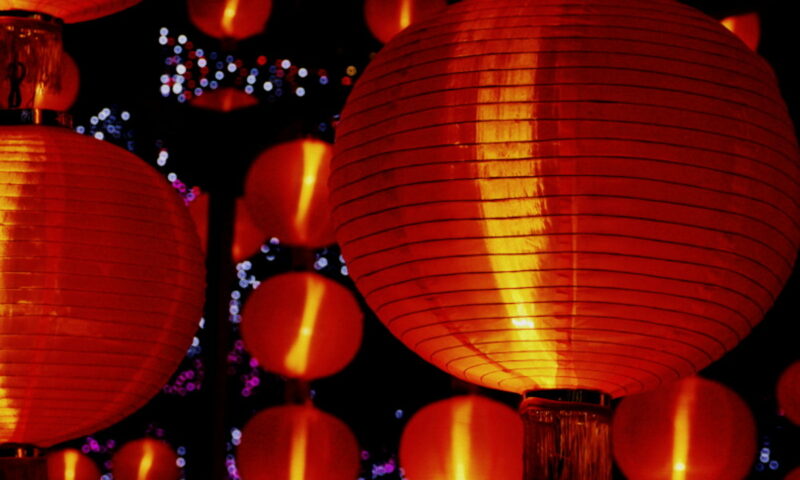 Linguistic evidence suggests that the migration occurred after 1000 AD. However, Arabic and European records of encounters with groups believed to be the predecessors of Romani (the Zott and the Atsingani) date back to 5th century Baghdad and 9th century Thrace. The European explosion occurred in the 13th and 14th centuries. The Roma traveled all throughout the continent, even up to Scandinavia. However, they were met with antiziganism (anti-Romanyism) across Europe, in countries like France, Germany, Spain, Denmark, Portugal, England, and Switzerland, where they faced brutal anti-Romani laws or even straight-out expulsion under penalty of death. In Wallachia and Serbia the Romani populations were enslaved for nearly 500 years, up until the abolition of slavery in the mid-19th century. During World War II, the Nazis pursued a policy of genocide against the Romanies, killing between 500,000 and 1.5 million people. The full number of victims of the Roma Holocaust (Porrajmos) will never be known. There is an excellent film about the Roma called “Latcho Drom”. And the book I read about them was called “Bury Me Standing”.